Congrats to Tamera from CrankHeartPony for winning the Apartment 528 Giveaway! 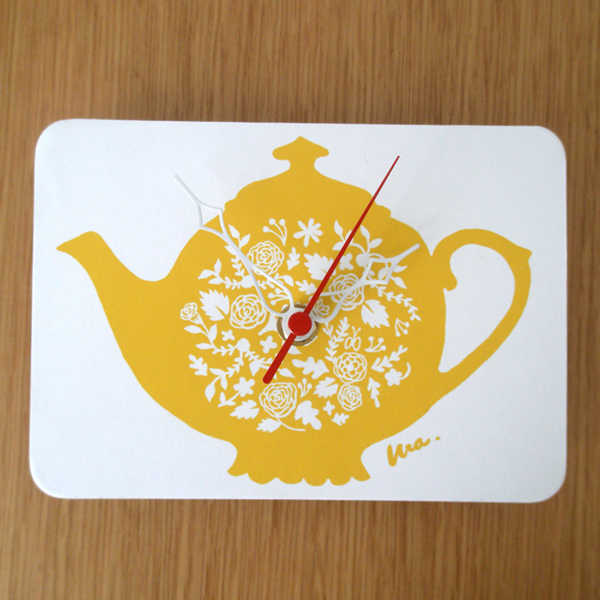 Hopefully she'll snag the teapot clock she wanted from the Apartment 528 Store. If you haven't been to the store lately, stop by and take advantage of our sale with discounts of up to 20%!!! The Summer Sale ends August 31st so shop now. If you haven't seen Tamera's Etsy shop, head over now, or see our Etsy Shop of the Week feature of Crank Heart Pony.